Don't Know How To Make Hair Stronger? Here Are 12 Secrets For You! Don’t Know How To Make Hair Stronger? Here Are 12 Secrets For You! When the hair becomes dull, dry, or oily, most of us rely on homemade natural hair masks or good commercial hair care products to improve its appearance. But when it becomes weak and brittle, we often feel helpless as it starts falling tremendously and we simply do not know how to make it stronger. Well, if it sounds similar, you have come to the right place. Let’s reveal 12 secrets to making your precious possession long, strong, and beautiful. Eat as much protein as possible every day. As you know, a well-balanced diet is the key to a healthy body. Similarly, intake of easy-to-digest protein-rich foods, such as low-fat dairy products (milk, cheese, yogurt, etc. ), egg, fish, chicken, bean, and so forth is quite essential for maintaining healthy and luscious hair too. Ensure that you consume these consistently all through the day. 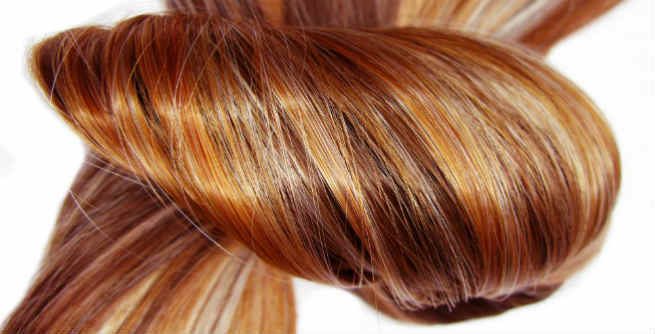 Protein treatments are also very popular for growing strong and healthy hair. Such treatments are highly effective in getting protein-packed hair, which is crucial for the reconstruction as well as strengthening of hair strands. Include lots and lots of soy products in your diet. Soy is full of high-quality protein as well as other nutrients, which work great for our hair and make them stronger. These days, even a lot of haircare products contain enzymatically hydrolyzed soy protein. This vegetable-sourced protein helps in retaining the natural moisture of our hair by creating a protective sealing around each shaft. Therefore, we get voluminous, shiny, and manageable tresses. Increase your intake of fresh fruits and leafy vegetables to give yourself a health boost from inside. Eating healthy means supplying required amounts of nutrients (vitamins, minerals, and antioxidants) to your hair shafts, which is vital for getting strong and beautiful hair. Make sure that you get your daily doses of iron and zinc for providing sufficient oxygen to the hair follicles, binding protein molecules, and enhancing the functions of oil glands present on the scalp. All these will lead to the growth of strong and more elastic hair fibers. Your regular diet should be packed with vital vitamins, especially vitamin A, vitamin B, vitamin C, and vitamin E. Apart from colorful fruits and veggies, healthy fats are also good sources of these nutrients. Best Food For Hair: Greek yogurt, almond butter, tangerine, amla, spinach, cinnamon, oatmeal, guava, lentils, nuts and seeds, sweet potatoes, chickpeas, mushrooms, eggs, salmon, halibut, oysters, liver, lean poultry, etc. Worst Food For Hair: Sugar, diet soda, alcohol, fast food, etc. It is better to take a multivitamin tablet every day or at least thrice a week in order to fulfill your required daily amounts (RDA) of nutrients and strengthen the hair as well. However, taking dietary supplements can involve interactions, side effects, and even health risks at times. So, make sure that you consult your doctor instead of self-prescribing those. Hydrate your body by drinking 8 to 10 glasses of water every day. 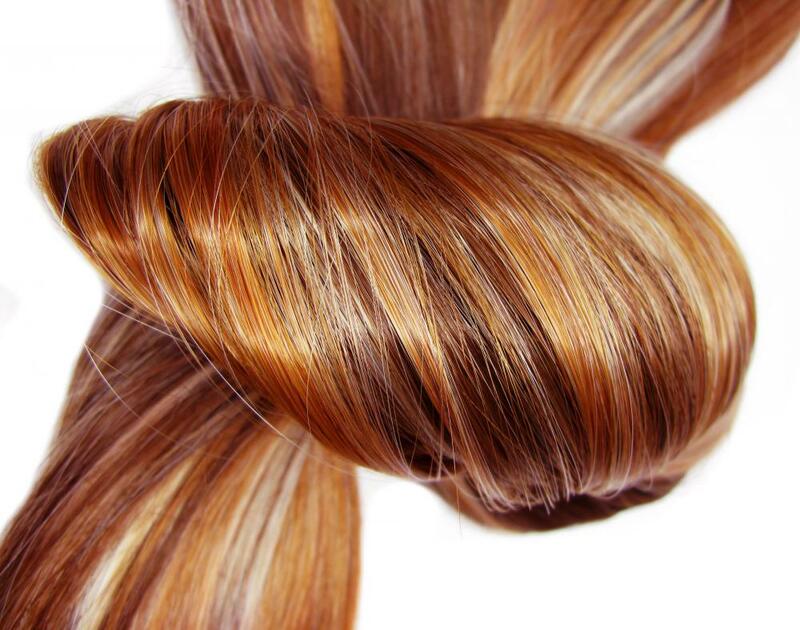 It promotes healthy internal functions, which eventually makes our hair softer, suppler, more elastic and stronger. Scalp massage is extremely helpful in strengthening weak hair. You can either apply a nourishing hair oil or simply massage the scalp with your fingertips by using a gentle circular motion. It not only helps in stimulating hair follicles but also acts as an instant de-stressor. Apply aloe vera juice or gel to your scalp in order to soothe it and keep it free from irritation. The plant comes with lots of healing properties, which help in reducing scalp infections, thereby making the hair follicles stronger. You can also include aloe vera in your hair packs and masks to transfer its goodness to your locks. Stop over-brushing your tresses as it can weaken them significantly. Stay away from blow drying, chemical treatments, heat styling, etc. as they make hair strands dry, damaged and brittle. Avoid taking a bath in the chlorinated water of swimming pools as it can wreak havoc on your hair. Go for a trimming every 3 months to keep your hair ends split- and damage-free. Though sounds difficult, it is of utmost importance that you stay away from stress. The more you get stressed out, the worse your hair becomes. Avoid caffeine, alcohol, and similar other stimulants. Rather, practice yoga, meditation, etc. to calm down your nervous system and give your hair a strength boost. Never ever do anything to your hair when it is wet. You have heard a lot of time that wet hair is weak hair. If you comb or style it, you will end up making it even weaker. Well, it is not actually a way to make hair strong, but it can help you indirectly. Wash your hair often with a protein and moisture-replenishing shampoo in order to get rid of dirt, dandruff, and product buildups. If your hair gets tangled in the shower, saturate it with conditioner and use a wide-tooth comb to slide the knots out instead of using your hands. Always give your hair a final cold water rinse before stepping out of the shower. It not only prevents hair breakage but also adds a natural sheen to the mane. Brush your hair very consciously as the friction caused by the practice can turn hair weak and brittle easily. Steer clear of too detailed haircuts or too intricate hairstyles. Both of these take a toll on the health of the hair and make it weak over time.